Giveaway closed! Winner is Lisa B. Last week, during the #NoLeaksGuaranteed twitter party, people all over twitter got together “virtually” to talk about all the highs and lows of dealing with everyday life and the devices or toys that we use that need batteries. I wrote about having to deal with batteries on a daily basis when you have little ones at home. If you have kids, then you know what I’m talking about. Lot’s of information was shared and yes, a couple of chuckles too! You can check out the hashtag here! 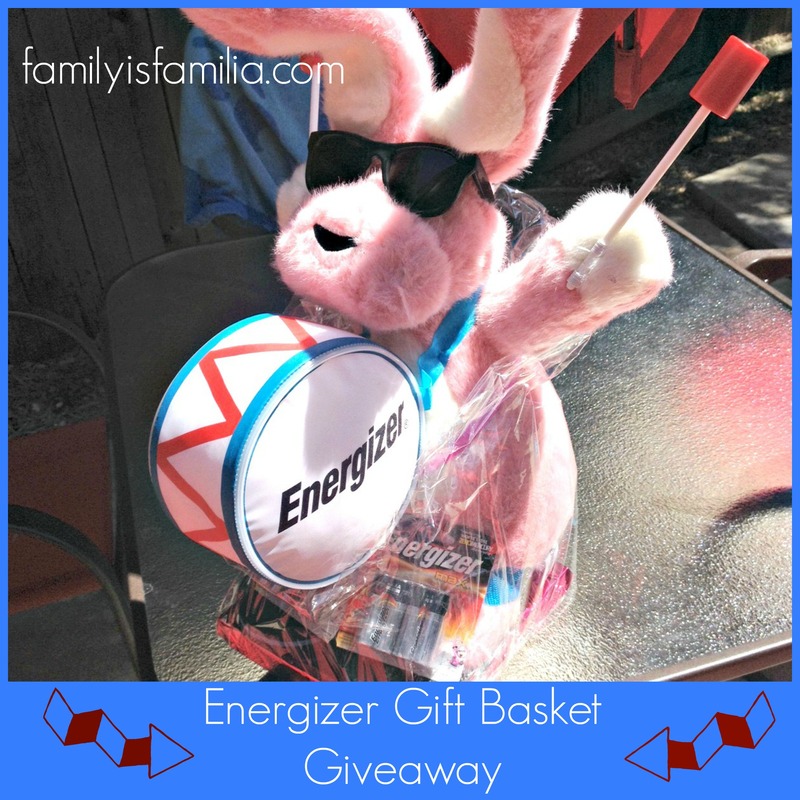 To celebrate the awesome No Leaks Guarantee from Energizer with this adorable gift basket! What is your favorite device (or your child’s toy) that takes the most batteries? Click on the g+ button and share this giveaway! Check out this page for MORE EXTRA ENTRIES! This Giveaway ends Tuesday, June 10, 2014 at 12 noon. Void where prohibited. (1) winner will be selected using Random (dot) org and notified through email. U.S. residents only. Must be 18 years or older to participate. By entering the giveaway, you give me permission to send your info (if you should win) to the sponsoring company, who will ship the prize to you. Sorry, no refunds or exchanges. Winner has 2 days to respond before I select another winner. Entries/Comments that do not follow the submission guidelines will not be counted. No purchase necessary. My daughters flutterbye flying fairy takes a lot of AA batteries (6) and she always plays with it. My daughter’s Leapfrog Leapster uses a lot of batteries. I follow Family is Familia on Google + as Mary F.
My niece’s Leapfrog Leapster uses a lot of batteries, followed you on Facebook, twitter and pintrest! My daughter’s glow turtle takes a lot of batteries. My grandson’s remote truck takes the most batteries. a flying toy , is the favorite for my son, it eat too many batteries, Thank you! It would have to be our two big camping lanterns. My grandsons like to use them in their “man cave” (fort they built). Each one takes 8 D batteries. My computer mouse and TV remote. The handheld Nintendo uses a lot of batteries. This tweet was for the original entry, not from the extra entries page, but here is the link just in case.